Preheat oven to 350 degrees. Line two baking sheets with parchment paper. In a food processor, pulse baking mix and butter until mixture resembles coarse meal. Add milk; pulse until a dough forms. Drop dough by heaping tablespoons onto sheets, 4 inches apart. (You will fit about 9 cookies to a sheet; bake in two batches to make a total of 36 cookies.) Bake until cookies begin to turn golden but center is still pale, 12 to 14 minutes, rotating sheets halfway through. Transfer to a wire rack to cool completely. 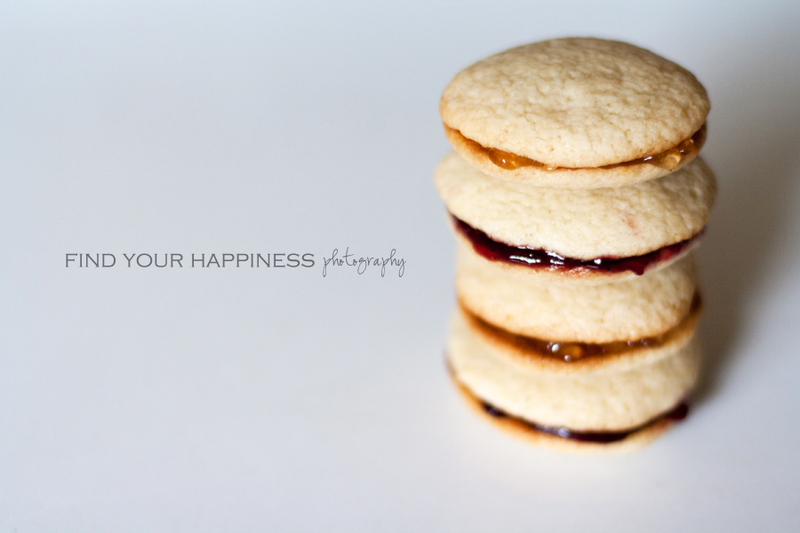 Spread flat side of half the cookies with 2 teaspoons jam each; sandwich with remaining cookies. Those look yummy! My daughter would love those :) I love your blog, super cute! I'm here via~FTLOB :) Hope you & your sweet family have a wonderful weekend! Yum! Thanks for sharing the recipe. 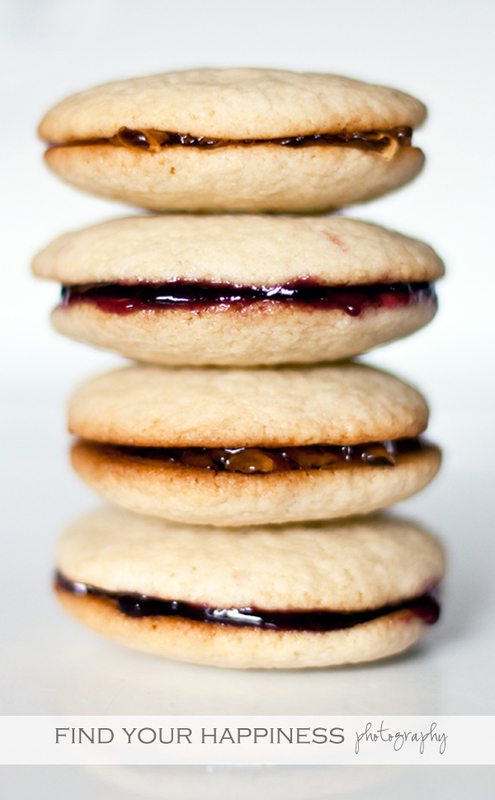 I'm always looking for delicious sweets to make for my family.